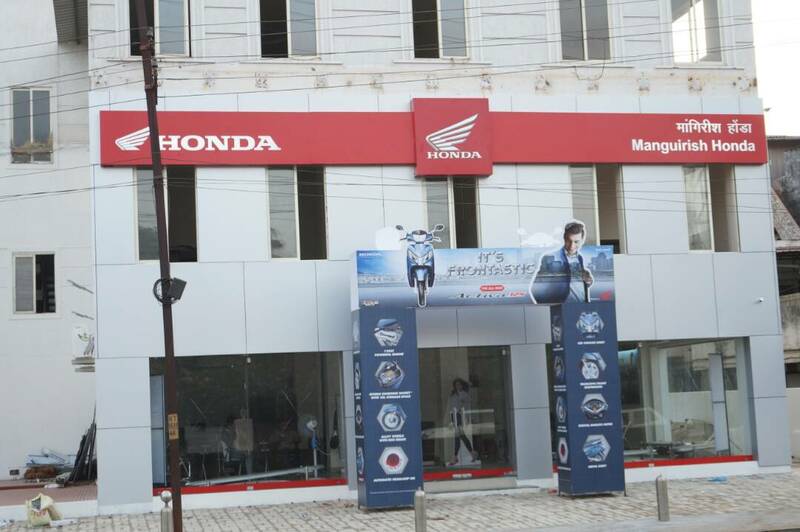 Manguirish Honda Showroom with 4S Setup Inaugurated at Porvorim. 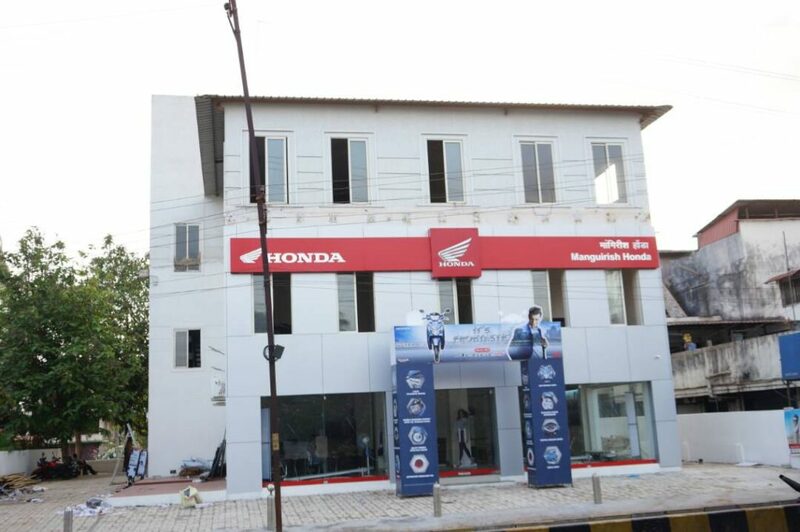 Honda 2 Wheeler inaugurated the fourth new dealership Manguirsh Honda in Porvorim in North Goa. The new set-up is a 4S facility which has sales, service, spares and safety under one roof. 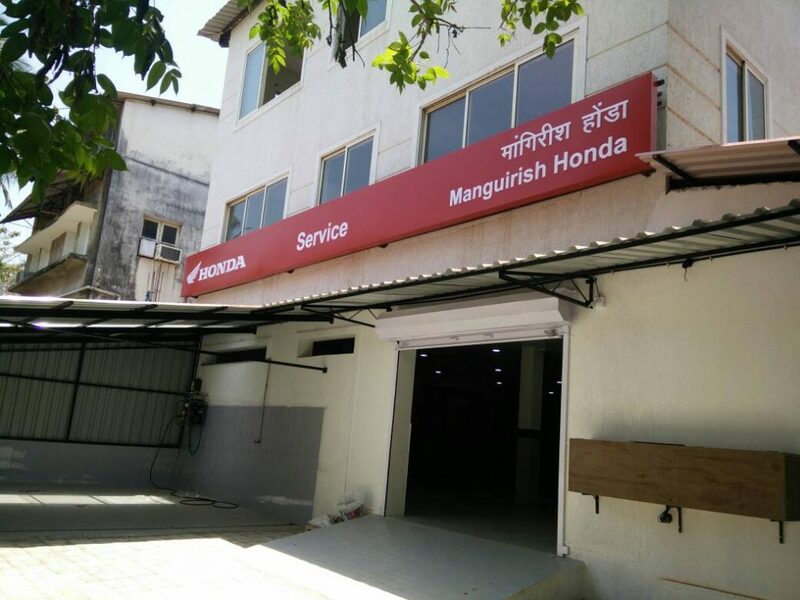 Manguirish Honda will be the fourth Honda 2 Wheeler in Goa after Counto Honda, Goa Rajee Auto and Priority Honda. The dealership will sell the entire line-up which includes scooters, motorcycles, super bikes and the new NAVI. 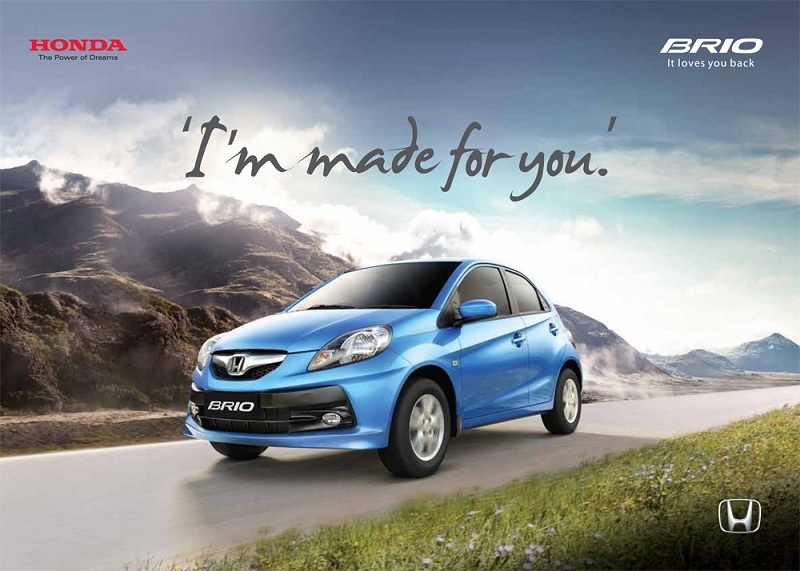 Honda Activa continues to lead the industry as the highest selling two wheeler and best-selling scooter; while in 125cc segment Honda CB Shine is leading the pack. In the Goan market, Honda Activa too leads the scooter segment. 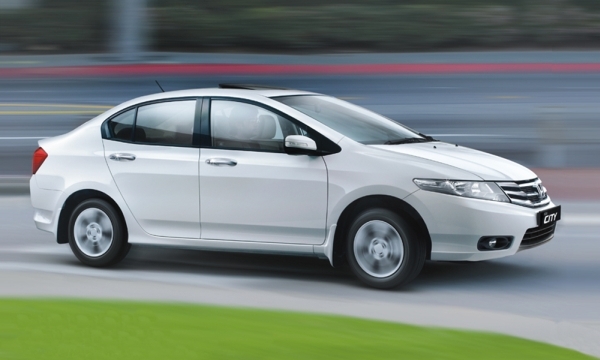 Honda 2Wheelers holds the No.1 position in Goa and enjoys a market share of 45%. Scooters have closed the gap with motorcycles which is mainly driven by Honda Scooters. 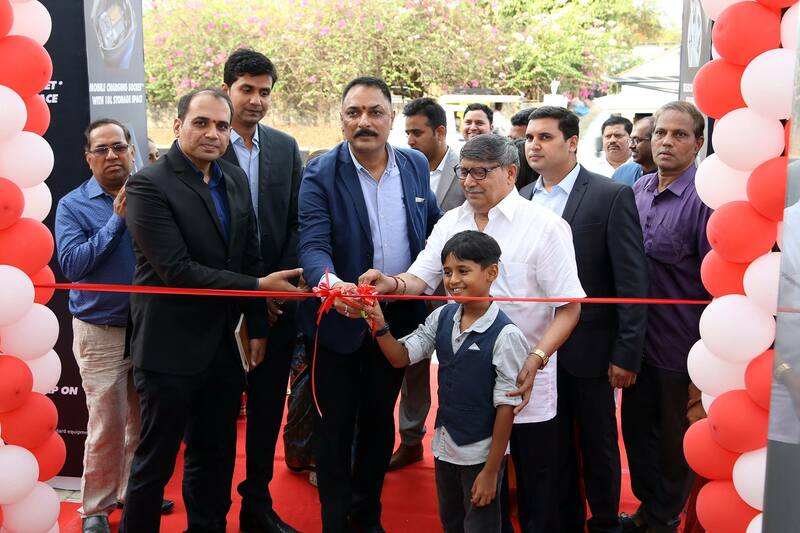 Honda Motorcycle and Scooter India have a diversified portfolio in India with scooters such as Activa 4G, Activa 125, Activa I, Aviator and Dio. The commuter motorcycle range includes CD110 Deluxe, Dream Neo, Dream Yuga, Livo, CB Shine, CB Shine SP, CB Unicorn 150, CB Unicorn 160, CB Hornet 160R and Navi. 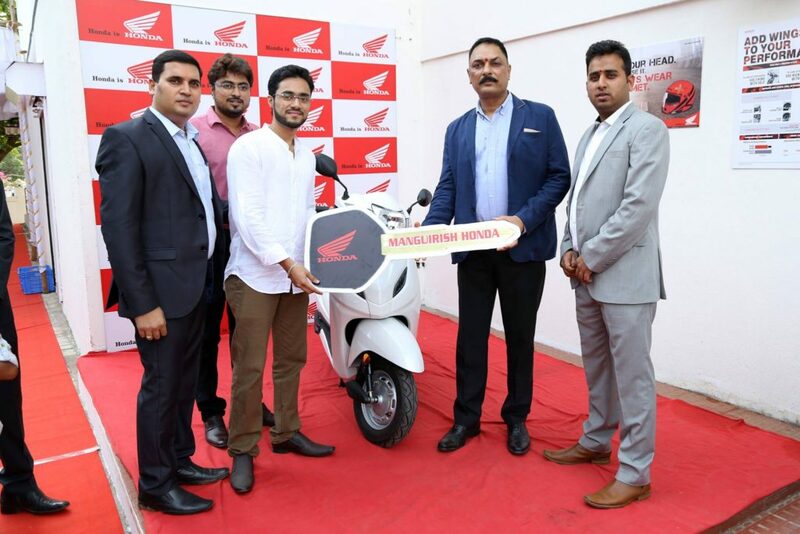 The dealership has already began sales and delivered their first model the Activa 4G scooter.